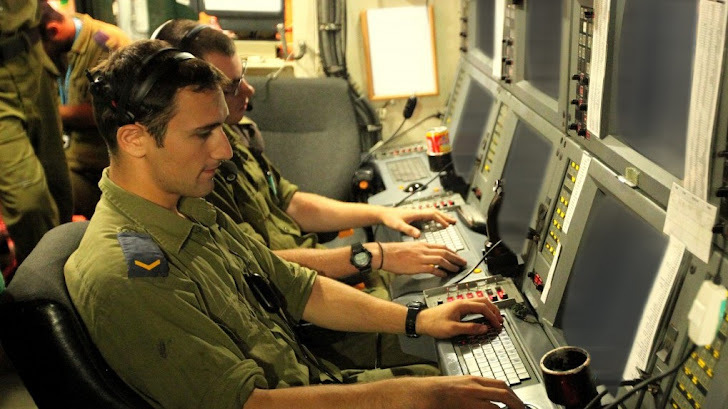 The Israeli military has set plans to boost its cyber warfare capabilities with a better Cyber Army by expand its Unit 8200. "It has become clear that the demand for soldiers in this field is growing, which is why we're searching for solutions not only in Israel but abroad as well," a top officer in the Manpower Directorate. Unit 8200, Israel’s equivalent to the NSA, is undergoing a massive expansion. The U.S. Army ad slogan may be: “The Army needs a few good men.” But IDF Unit 8200′s slogan is: “The IDF needs a few good hackers.” Actually not a few, more like hundreds if not thousands. The disclosure comes amid recent reports that the Israeli army is working to enhance its cyber-warfare abilities. Military intelligence chief Maj.-Gen. Aviv Kochavi is slated to invest 2 billion shekels (525 million U.S. dollars) to that end in the coming years. "The military officials are tasked to track “young computer geniuses” and persuade them to immigrate to Israel for lucrative positions and become cyber warriors." The Israeli regime and the United States are accused of launching cyber attacks on many countries across the Middle East and North Africa. In 2009, a malware known as Stuxnet was used in the first cyber attack that targeted Iran’s nuclear facilities, followed by the malware “Flame” that attacked the Islamic Republic’s oil industry. Uncovered by Moscow-based Kaspersky, a leading information security firm, Flame turns every computer it infects into a spy, transmitting screenshots, instant message chats, data files and recorded conversations to its operators.